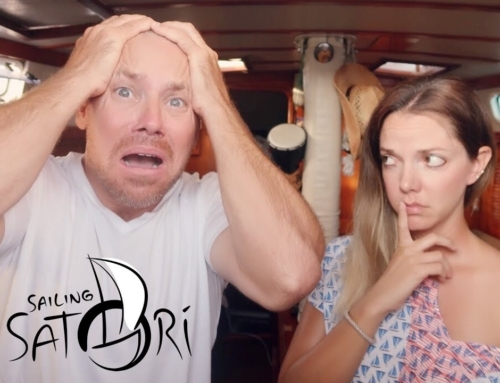 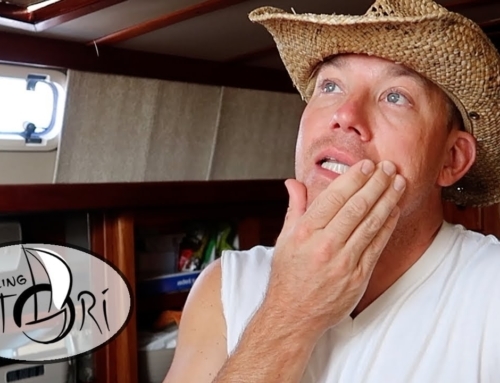 After a three week trip to test the boat for full-time cruising, life on the dock gets backing the swing of things, and our to-do list grows exponentially. 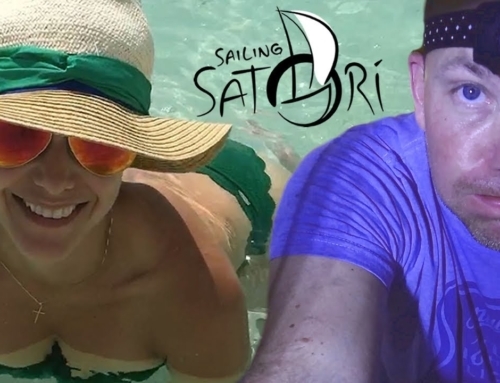 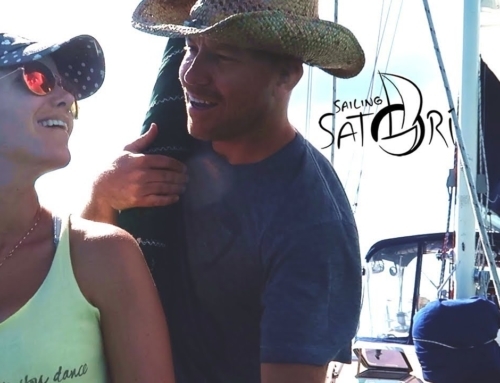 Nick is dedicating 100% of his time to the boat while Kelly still has a full-time job and dance four days a week. 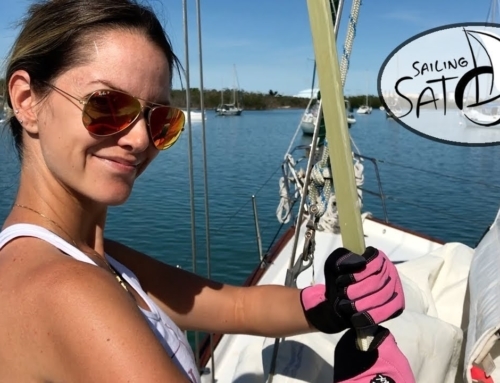 In this episode Kelly is back sifting through her closet, we test out our cruising friendly folding bikes (http://amzn.to/2zoJwqL), we try to train Arthur to pee on deck, we see Kelly shine in the dance studio, and our anchor chain gets a fashion makeover.